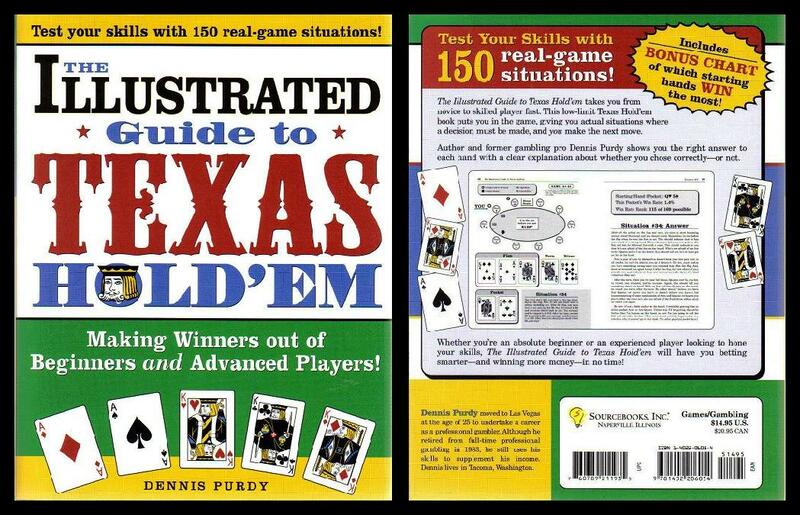 Texas hold'em book by ex-professional gambler Dennis Purdy! 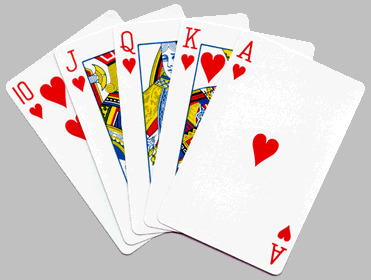 cards are dealt, the placing of big blinds, how to make a hand and raising options. 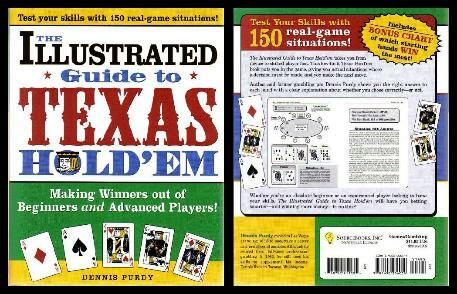 from the other players and the proper etiquette of Texas Hold'em. act after the flop and pot odds. own in-depth explanation and opinion of the hand. 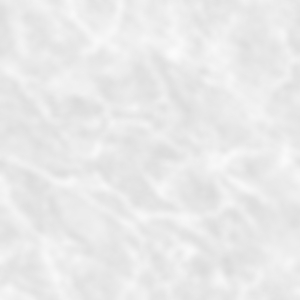 Glossary - 30 pages of all the poker terms! BUY THE BOOK NOW BY CLICKING HERE!! !